I hope you all had a wonderful Thanksgiving. I know I've been so MIA from these parts, but I've been trying to soak up some family time in Hawaii. 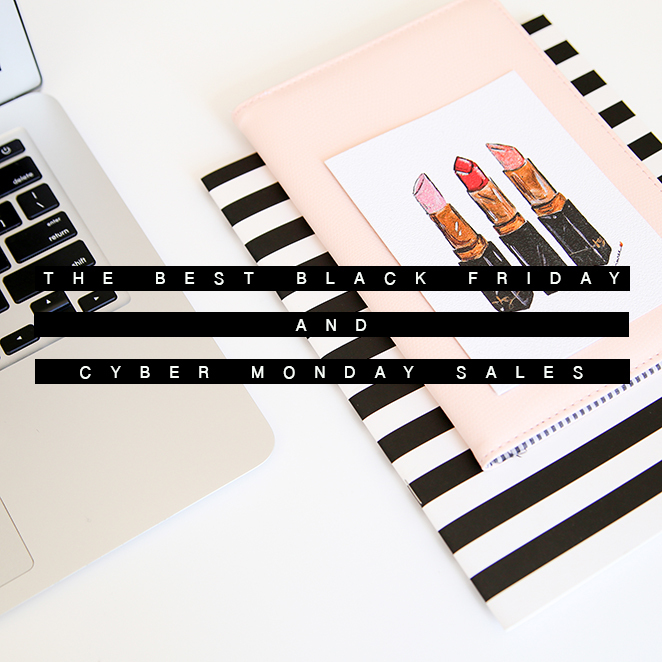 But with Black Friday and Cyber Monday officially here, I had to share some amazing deals I found with you guys! Check them out below. You can go straight to the retailer's site by clicking on the name or any of the images below, and you can find the promo code for the savings too! Don't bother trying to brave the crowds in stores. Just shop from your computer or your mobile device! I lost myself at the missguided sale!